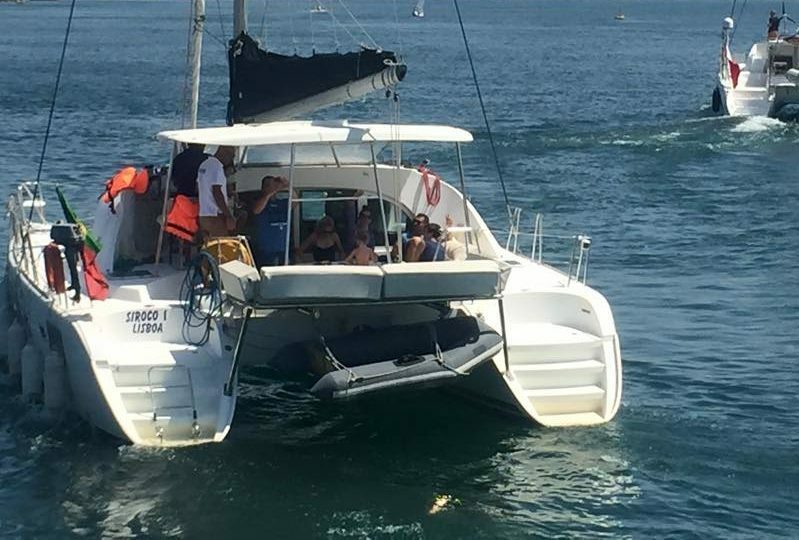 Enjoy the Lisbon coastline with your own private catamaran leaving from Cascais Marina. Play you own music, connect using a pen or smart phone. What Does The Catamaran Cruise Include? Depart in the morning or afternoon and chill out for 4 hours on board. 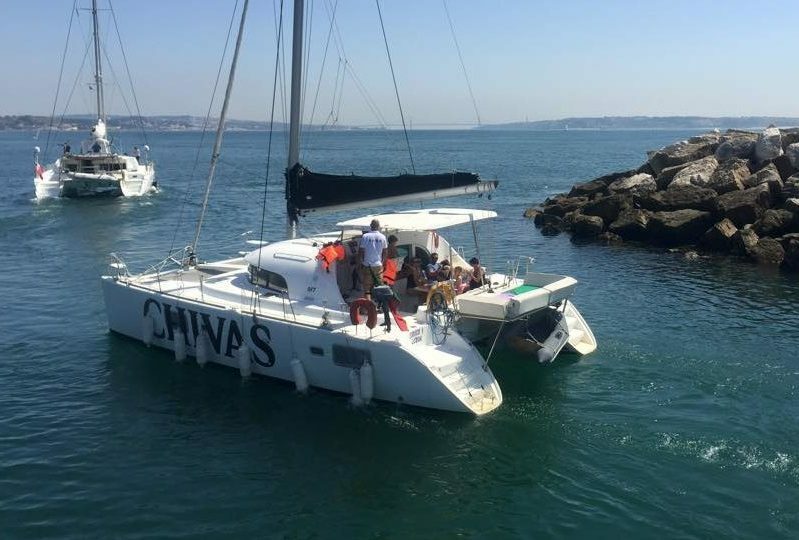 Take a sophisticated trip on your private catamaran, leaving from Cascais. Depart in the morning for a full relaxing day on board your private catamaran.